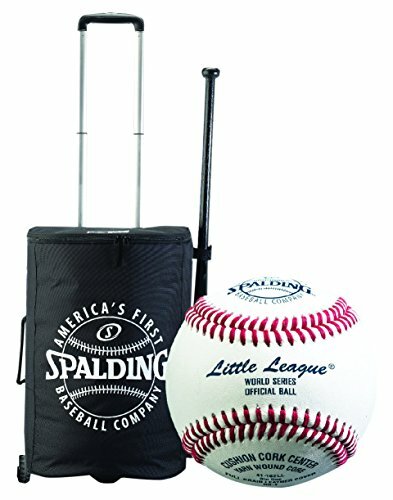 The Spalding little League world Series official RST Baseball is used during tournament play and in the little League world Series in South Williamsport, Pennsylvania. This ball has a full grain leather cover, gray wool winding, and cushion cork center. The seam is raised for improved grip and accuracy.